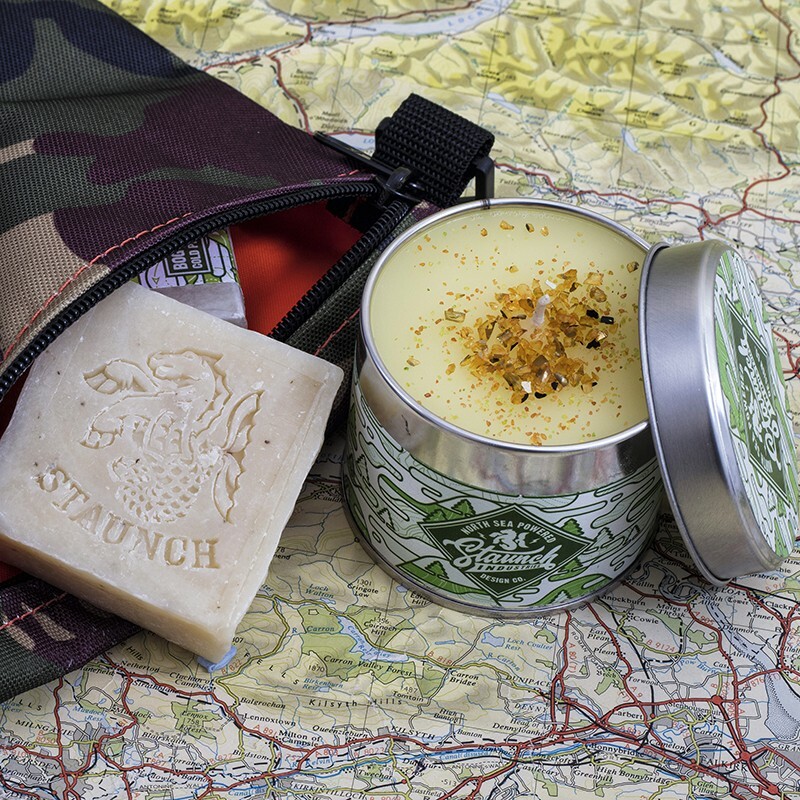 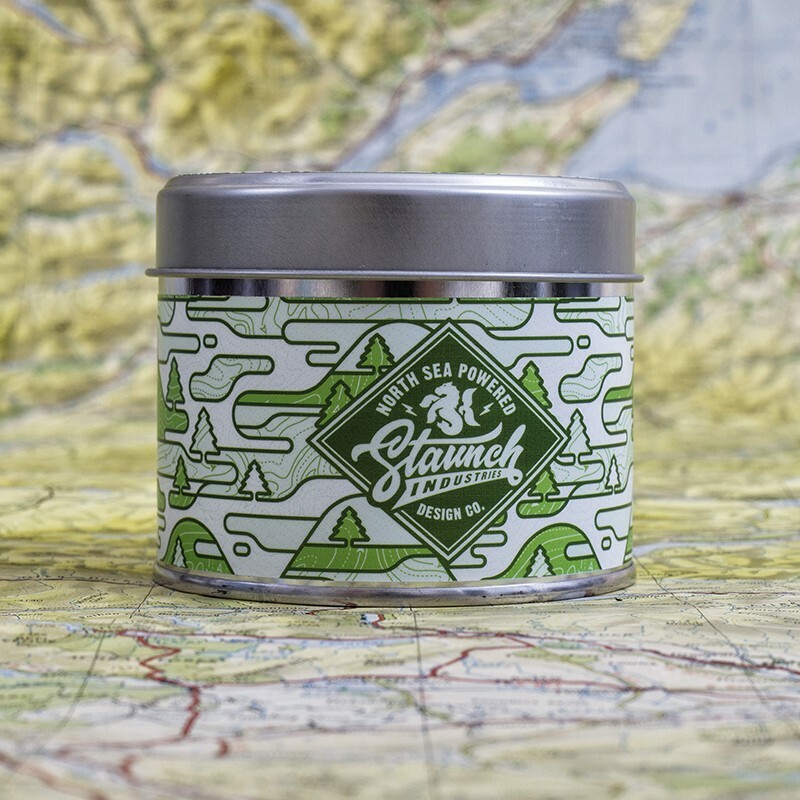 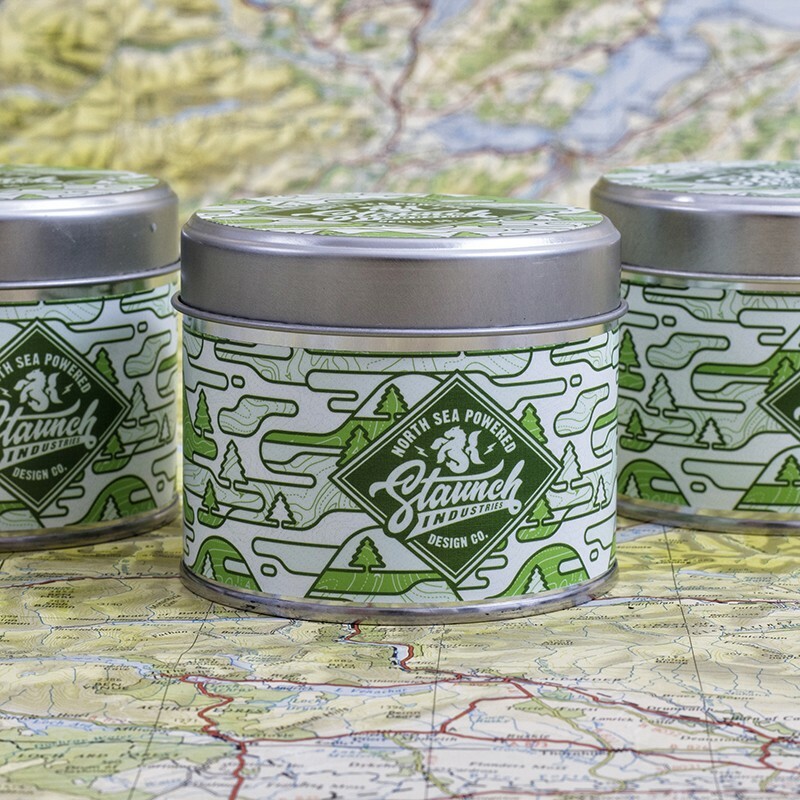 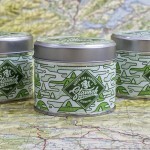 Staunch candles are blended with natural plant’s herbs and essential oils to create beautiful scent combinations. 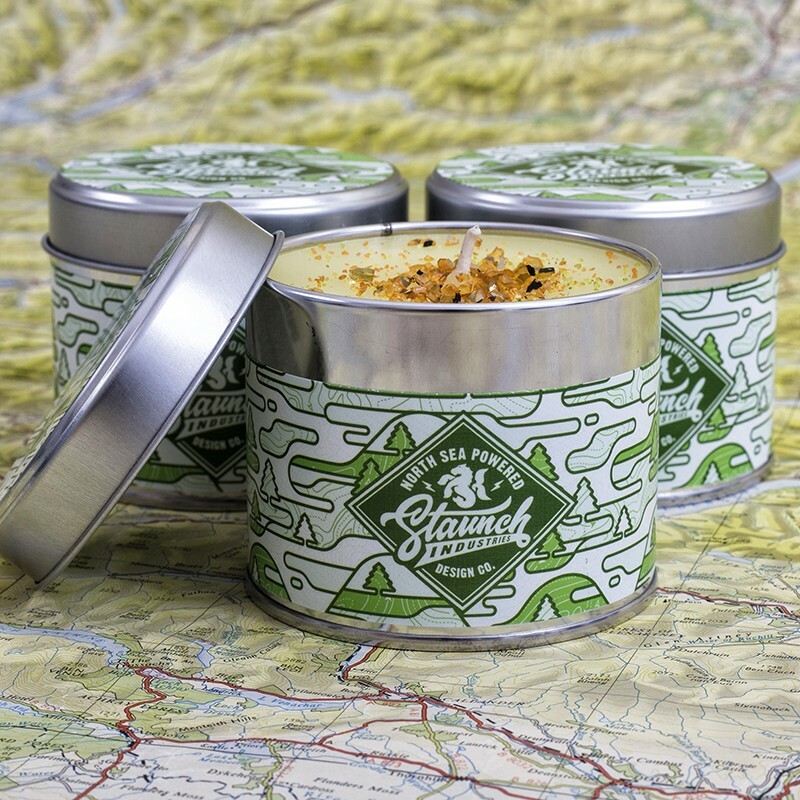 Nature-inspired fragrances are relaxing and wholesome each designed to evoke the senses stimulate the mind, body, and spirit. 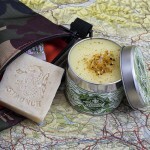 Hand made in the UK from natural perfume oils.